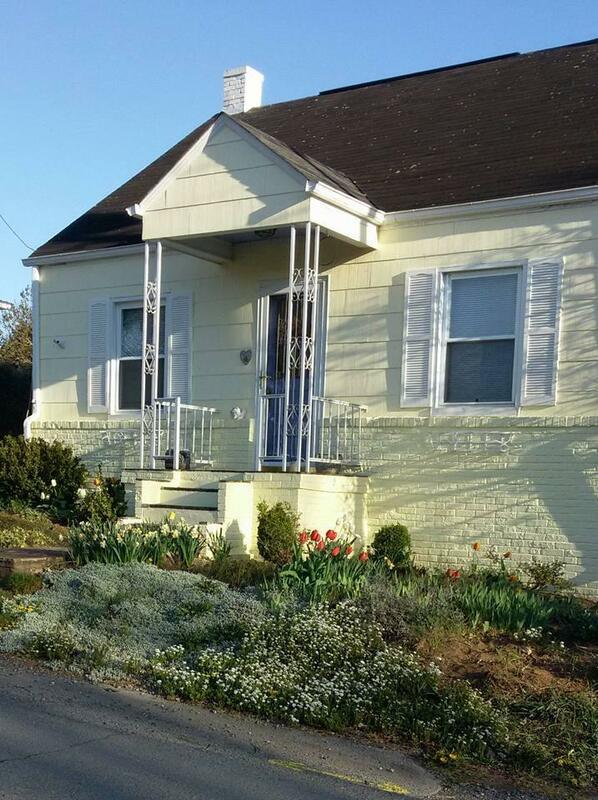 ''The Cottage on Green Hill'' Charming, well kept, cheerful 2 BR, 1 bath cottage style home. Stone patios, lovely landscape, a level yard, large storage building, and a garage create good functionality for this property. Kitchen features marble counters, Kohler farm-sink, built in window seat, and built in china closet. Hardwood floors, new windows, claw foot tub, and many improvements(see supplement.) Natural gas, city water, city sewer. Full attic for storage with pull down steps. House is located in town on dead end street. Some furniture is available for purchase.